Did you know $5,000 sends a child who is dealing with childhood cancer to camp for the summer and provides fun activities throughout the year? 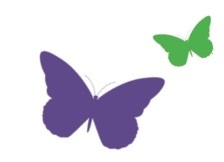 Together we are helping to restore the joys of childhood for these special children. 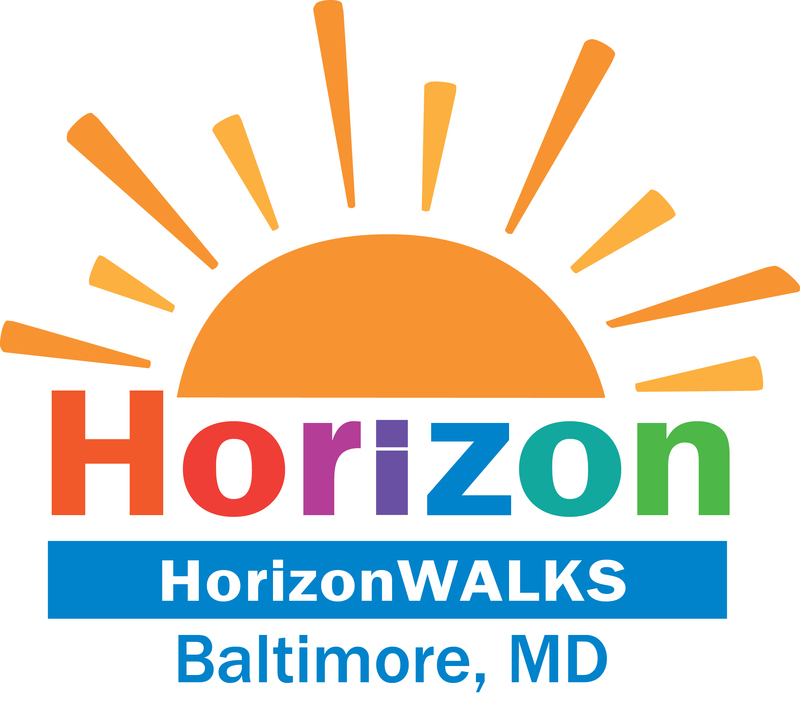 Become a local partner of HorizonWALKS through one of these great packages and help send more children with cancer to camp for free this summer.